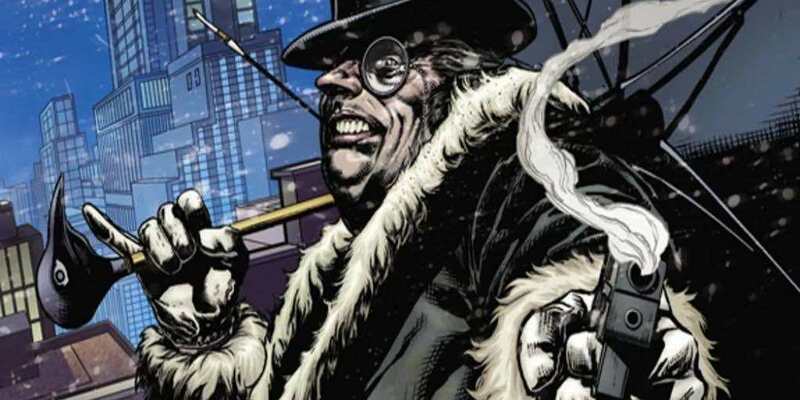 Has Josh Gad Been Cast as Penguin for DC? | Nerd Much? Actor Josh Gad is once again teasing that he will be joining the DC universe as Penguin. Famous for his role in Beauty and the Beast (as LeFou) and Frozen (as Olaf), Gad posted on Twitter a photo of himself holding a Batman comic book with the character of Penguin on the cover. More importantly, are the men standing beside him. These are Jon Berg on the left, and Geoff Johns on the right. Berg is a producer on the Wonder Woman crew and Johns is the creative director of DCEU for Warner Bros. Both very suggestive recent works for Gad to be posting a picture with them. That said, Gad is also famous for giving the internet a run for its money. He enjoys pranks and this one could very well be one of them. In fact, he told MTV News that he was “just having some fun” and “the internet just goes wild.” He’s not wrong, but boy do fans sure want to see him in the role. Especially when in May, Gad tweeted a seemingly random photo of the comic book version of Penguin. No explanation or words, just the photo. It’s been a jumping off point for fans since, and there has been plenty of speculation as to what Gad might be hinting at. Perhaps he will be an upcoming DC movie, live-action or animated. With all the references to the comic, rather than the last live-action depiction of Penguin by Tim Burton in 1992, animated might be the answer. Though Burton’s Batman was one of the stranger interpretations of the comic, so it might be that a different aesthetic is sought for. As usual, take this rumor with lump of salt. Gad does love to play coy.